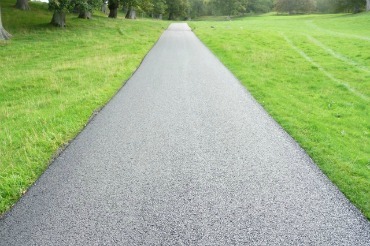 As well as supplying and laying asphalt to current standards we are also approved contractors to Tarmac Limited for Masterdrive tough surfacing asphalt. We are qualified and have insurance to construct or alter footway crossings between your drive and the public highway under Section 184 Agreements. We own our own plant and equipment for excavating or planing off existing surfaces and can provide Aco type drainage in front of garage doors or other areas where rainwater is unlikely to drain away. 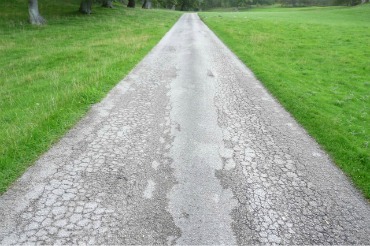 We also supply and fix precast concrete kerbs and edgings.